On behalf of the LIUNA General Executive Board and the 500,000 men and women of LIUNA, I would like to use this Veterans Day and Remembrance Day to salute the men and women who serve, and have served, in the armed forces across the United States and Canada. We recognize the incredible achievements and the sacrifices our service members and veterans have made for us all. We honor those who gave their lives to protect the freedom enjoyed by their fellow citizens, and we honor those who were wounded or taken prisoner. The courage of these men and women will never be forgotten. 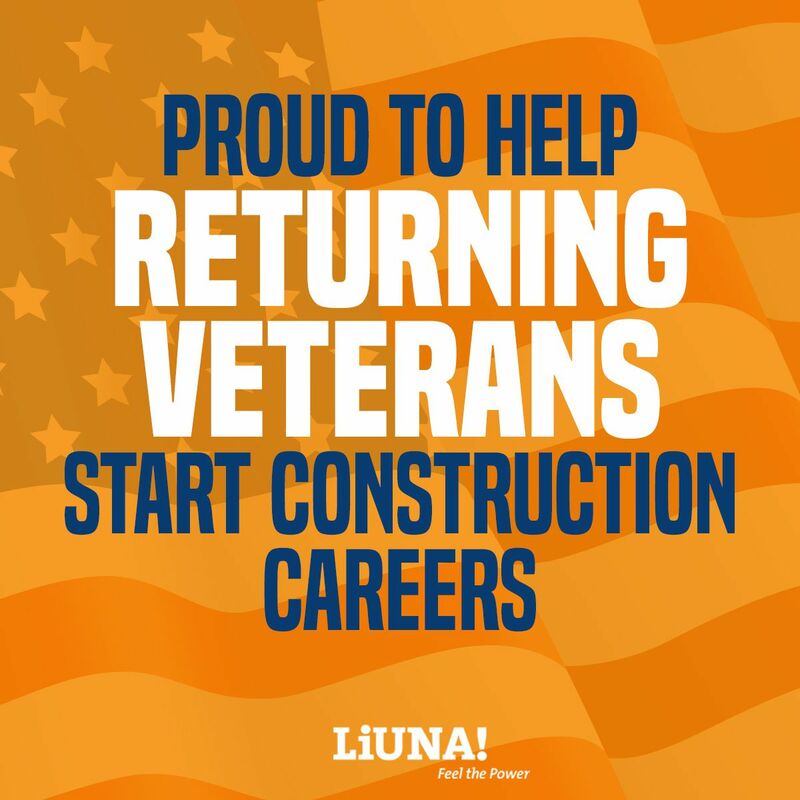 LIUNA is extremely proud of its brothers and sisters who are veterans. In the 113 years since its founding, our members have time and again answered the call to defend freedom and democracy, not just for the United States and Canada, but for people across the world. They have inspired generations of people, and for decades they have helped strengthen this International Union. Through Helmets to Hardhats and other means, we will continue to recruit veterans and do everything we possibly can to help them as they build rewarding careers. Let us thank the veterans in our lives and our LIUNA brothers and sisters who have served. Let’s tell them how much we honor and respect them, not only on this day, but every day. Let’s vow never to forget all those who have served our countries and sacrificed their lives to protect us. We are in their debt.